coondog is using Smore newsletters to spread the word online. Adverb is when, were and how in what manner or to do what extent is performed. Introduction To Adverbs - Read the sentence and click the adverb. 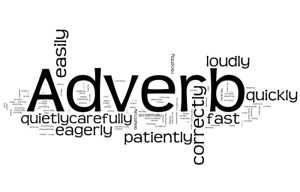 English - Adverbs - Introduction To Adverbs - Read the sentence and click the adverb. - Play and practice online for free.